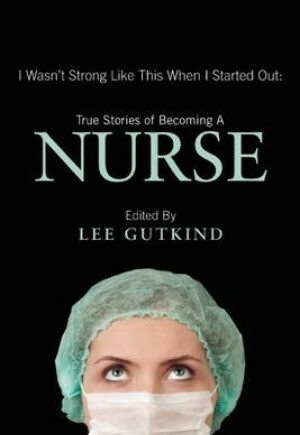 This collection of true narratives reflects the dynamism and diversity of nurses, who provide the first vital line of patient care. Here, nurses remember their first "sticks," first births, and first deaths, and reflect on what gets them though long, demanding shifts, and keeps them in the profession. The stories reveal many voices from nurses at different stages of their careers: One nurse-in-training longs to be trusted with more "important" procedures, while another questions her ability to care for nursing home residents. An efficient young emergency room nurse finds his life and career irrevocably changed by a car accident. A nurse practitioner wonders whether she has violated professional boundaries in her care for a homeless man with AIDS, and a home care case manager is the sole attendee at a funeral for one of her patients. What connects these stories is the passion and strength of the writers, who struggle against burnout and bureaucracy to serve their patients with skill, empathy, and strength.